I raspust može da počne! Jeeej. Love the jacket and the glasses! Great outfit, I really like your style ! I am Your new follower, can you follow me back ? Thank you for the lovely comment on my blog, dear! I already followed you on GFC , hope you will follow me back! What a cool look! Would you like to follow each other on GFC?! Let me know and follow me on my blog, I will follow you right back on both GFC and Bloglovin! bethabigail.blogspot.co.uk | Beauty, Fashion, Life. Thanks for the follow! I followed you back. great post dear..i like ur shoes jordan! I would like to invite you to my blog! I would be so happy if we support each other on GFC, Bloglovin and Facebook! 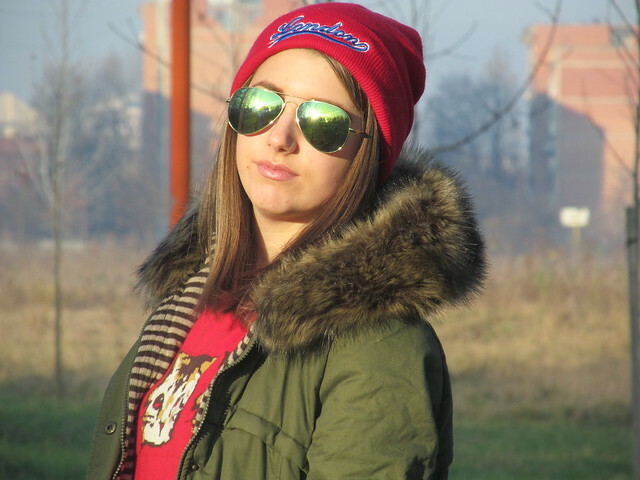 New follower here :-) Nice beanie I like it. Great look. Hope you can follow back. Hello, thanks for the comment on my blog :-) Following you now #1000. 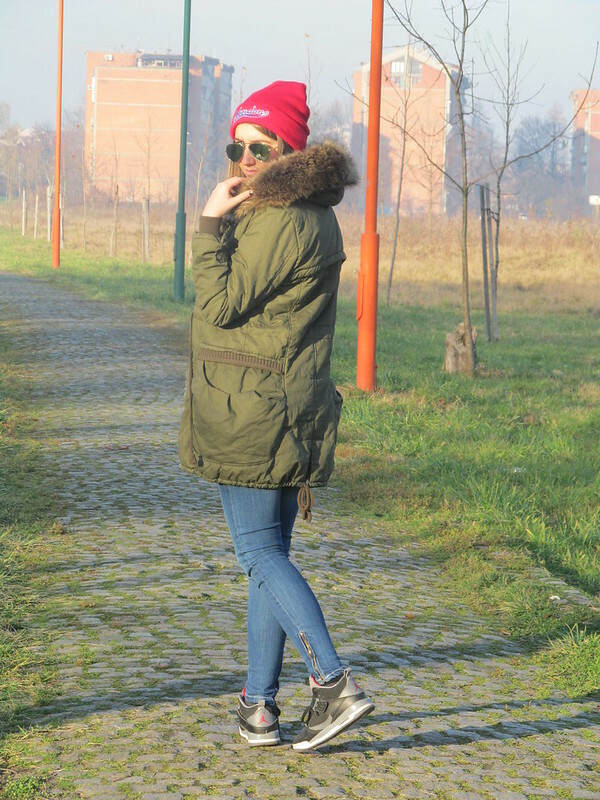 I realy like your blog and style!